In our homeschool, we tend to not follow a traditional school calendar. We start our school year sometime around the time the kids’ friends go back to school and end the year around the time their year is complete. But, we don’t follow all their holidays, snow days, and other random days off. There is really no reason to. We do tend to take other days off as they fit our family’s schedule. That’s the freedom of homeschooling. There is one traditional school break that we do follow in our house – spring break. About this time of year , we need a break from homeschooling. We’ve been going hard all winter and are wearing down. We need a week of recharging to make it to the end of the school year without crashing and burning. Sound familiar? 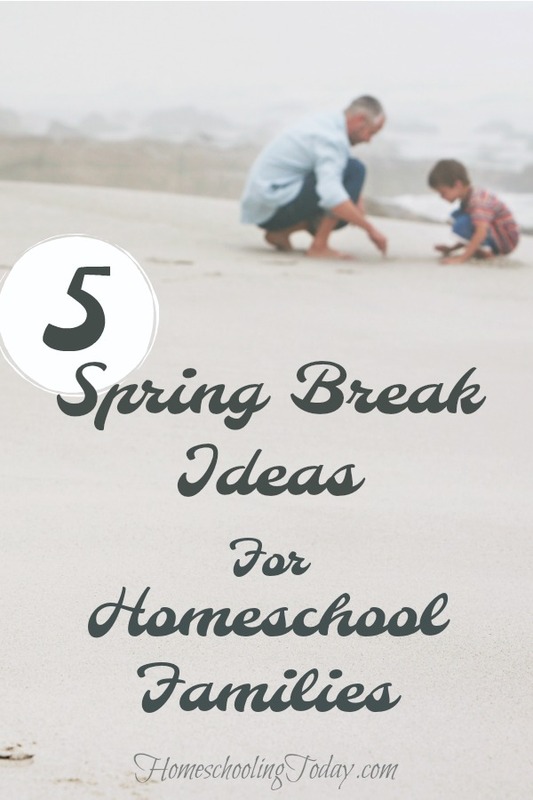 Are you ready for a spring homeschool break? Here are some ideas to make your homeschool break just what you need to keep your family’s collective sanity. During the school year, we always say we are going to take a lot of field trips. We do ok until the weather turns cold and then field trips take a back seat. Why not fit all those field trips in that you planned on taking but didn’t? Make it one huge field trip week. Now, that would make for a memorable spring break trip and you still get to sleep in your own bed at night! Need help planning field trips? Check out 6 Tips For Planning A Homeschool Field Trip. Stay with me here. I know it doesn’t sound like that much fun, but it is worth it. Take a week to clean and organize everything. Have the kids go through their clothes and get rid of what doesn’t fit. Purge the toys. Put away the winter coats. Get the outdoor furniture ready to go. A spring cleaning spring break will have you ready to enjoy summer. In our family, the kids have all kinds of extracurricular activities, my husband and I both work, and there is school work to get done. 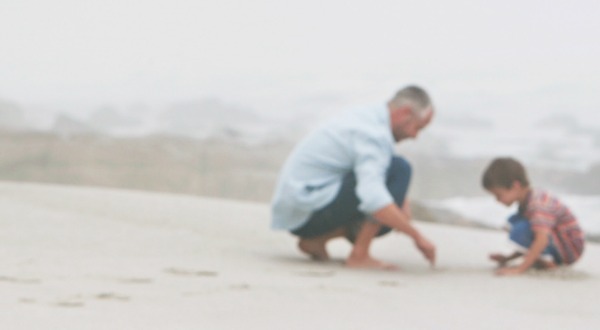 We don’t see the out-of-town grandparents and aunts and uncles like we want. If this sounds like your family, why not take some time over spring break to visit family. I mean it. Don’t plan a thing. Stay up late. Sleep in. Have friends over, or don’t. Go to the park, or don’t. Don’t schedule any appointments. Relax your brain. Just see what each day holds. We do this every once in a while and it is glorious. It’s amazing what a week of giving your brain a break will do for everyone. What about you? Do you take a spring break? How do you spend your spring break?